Mother's Day is less than two weeks away, which is more than enough time to get a great gift. In my experience, my mom never needs anything - she has it all and is impossible to shop for. I think Mother's Day is a great opportunity to gift your mom little luxuries that she probably wouldn't get for herself. Imagine how surprised she'd be with a gorgeous necklace or super soft throw! Another great idea for Mother's Day is an experiential gift. A weekend away, a gift certificate to a spa or a wine tour are great ways to spend time together and celebrate your mom. 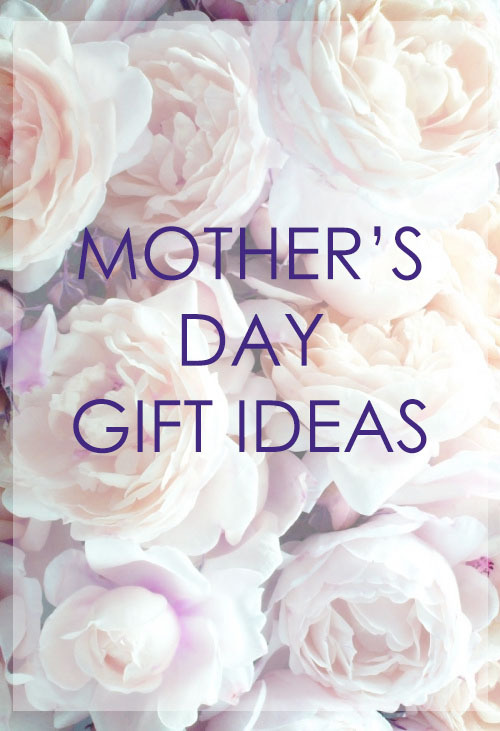 I've already picked out a gift for my mom this Mother's Day, but if you're stuck - check out some of my top picks in the widget below!